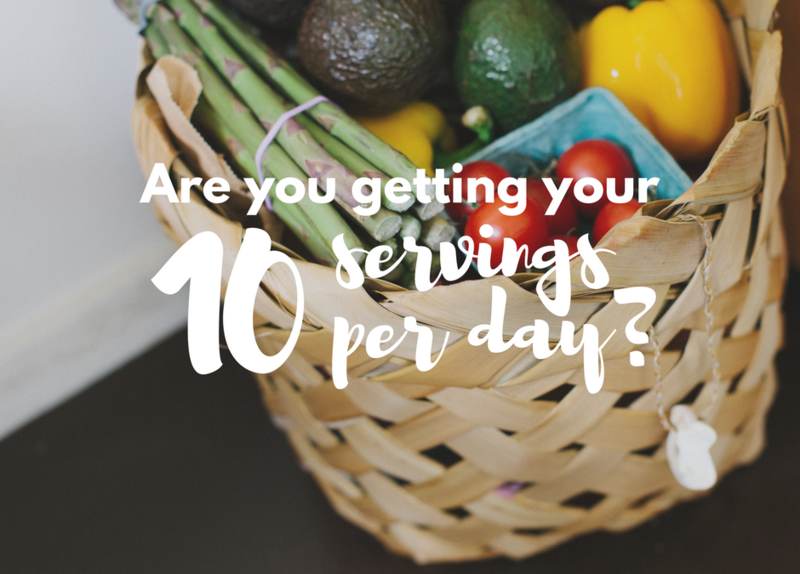 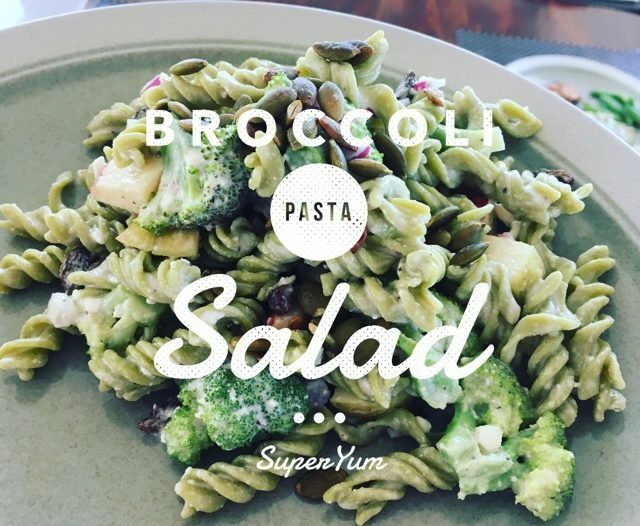 Are you getting your 10 a day? 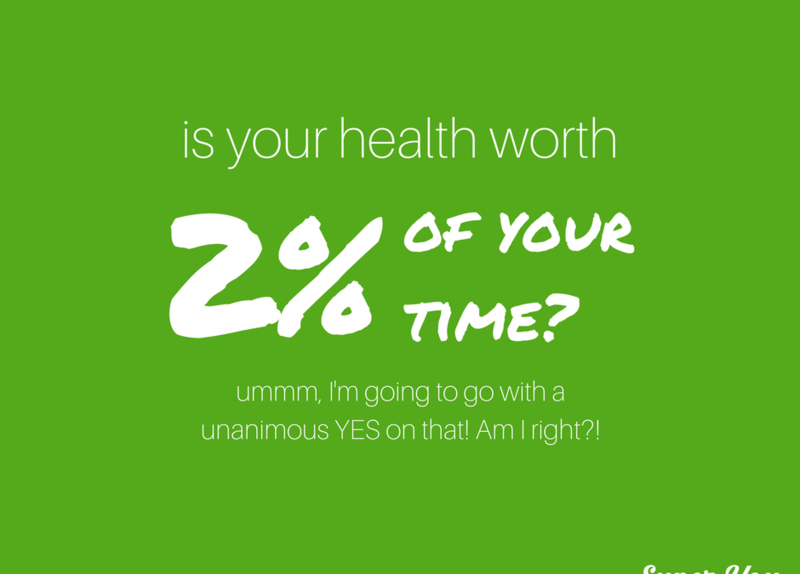 Is your health worth 2% of your time? 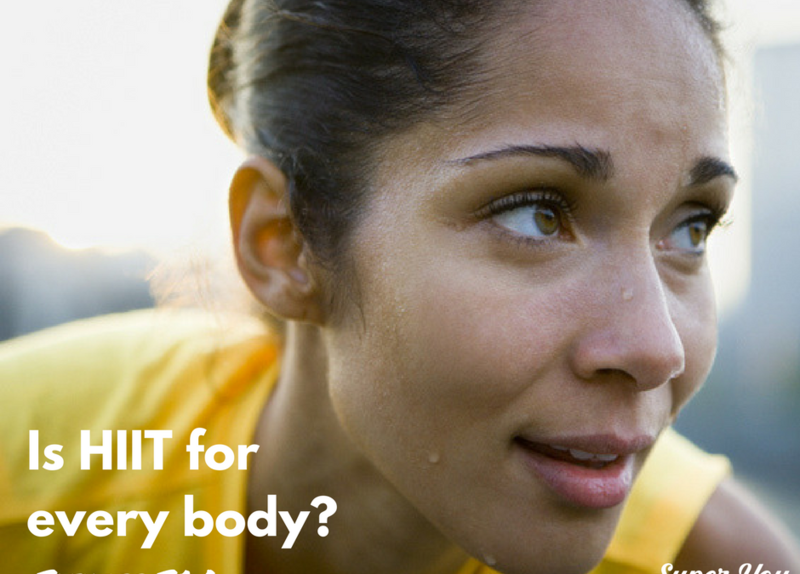 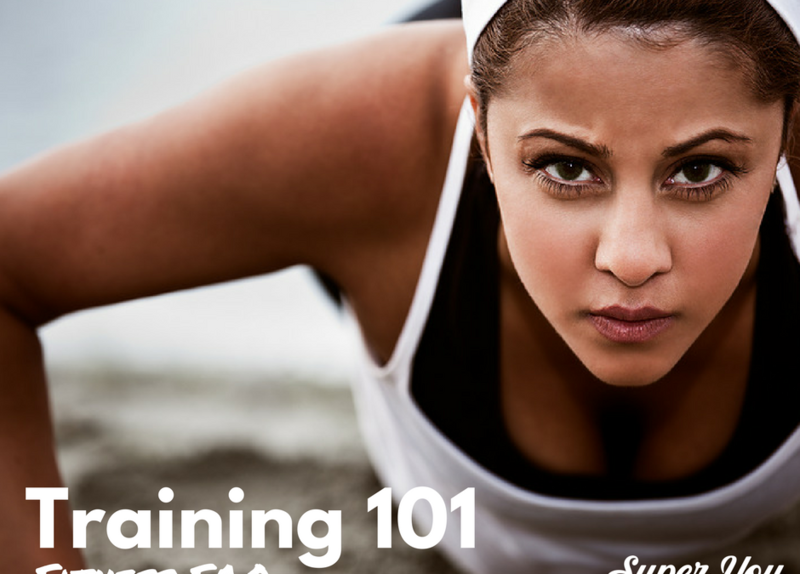 Fitness FAQ: is HIIT for every body?